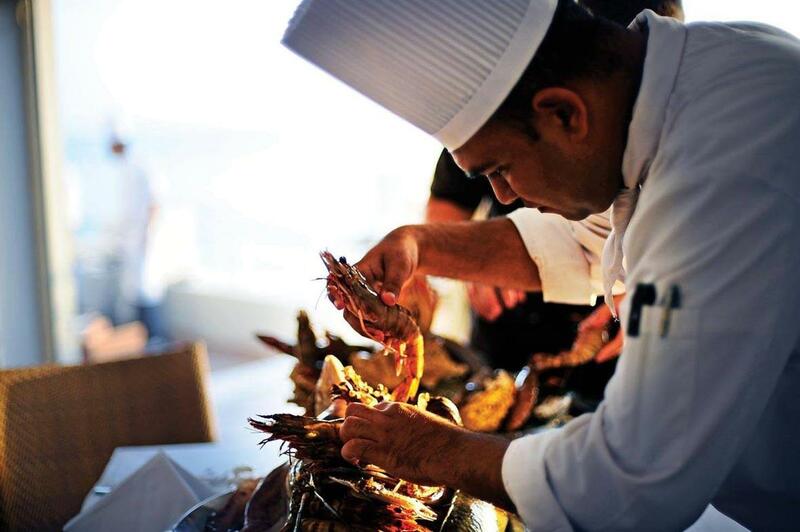 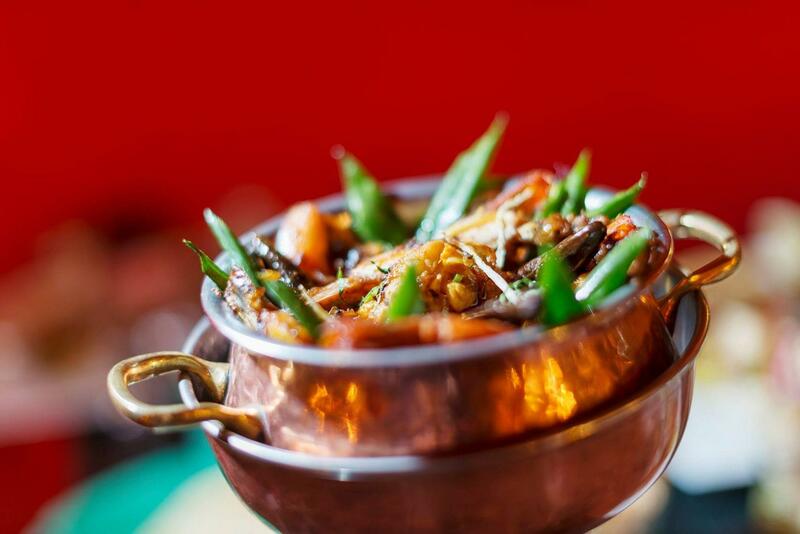 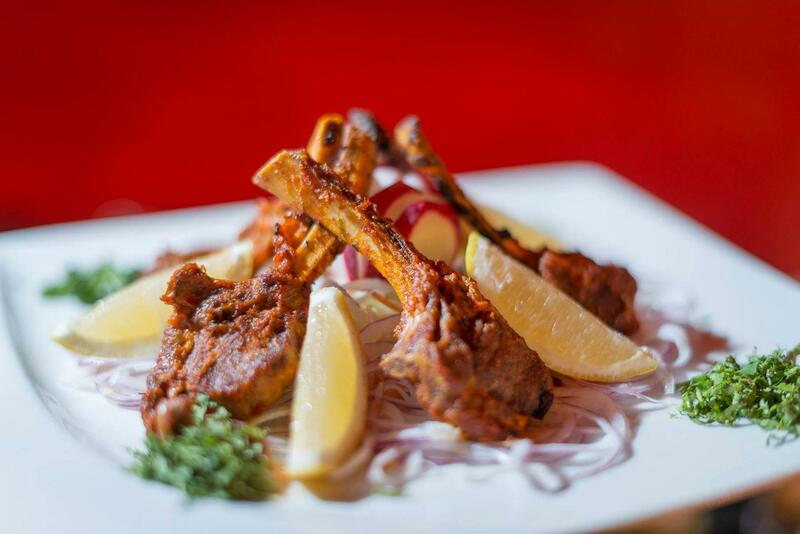 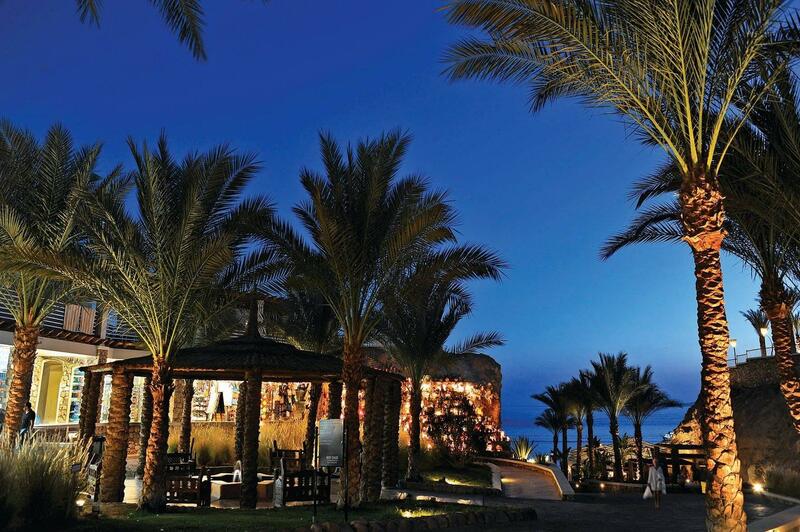 6 Restaurants including 4 A la carte, 9 bars serving snacks and Selection of local alcoholic and non alcoholic beverages. 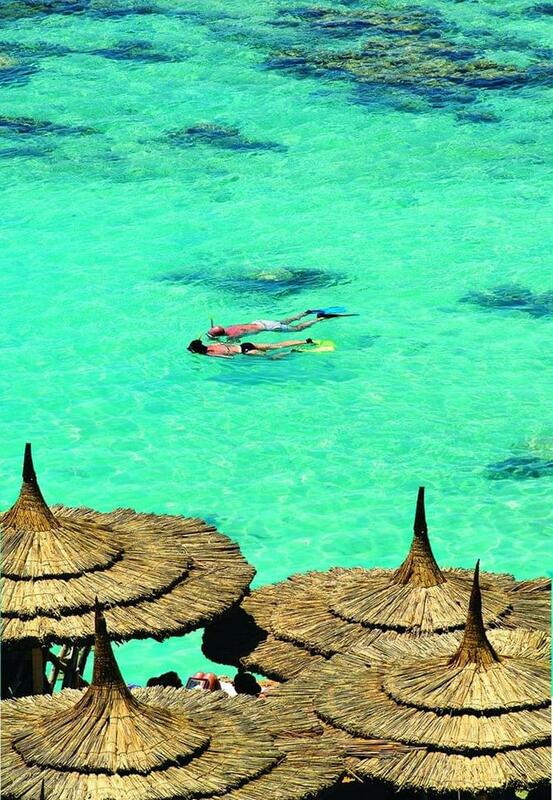 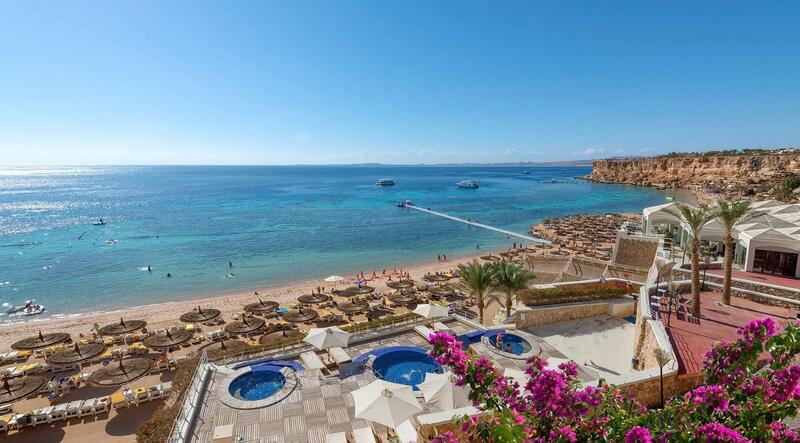 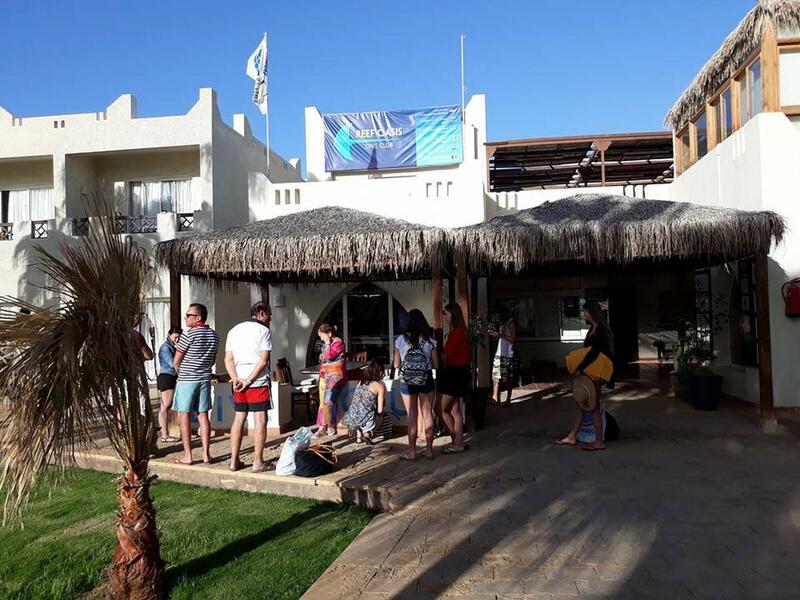 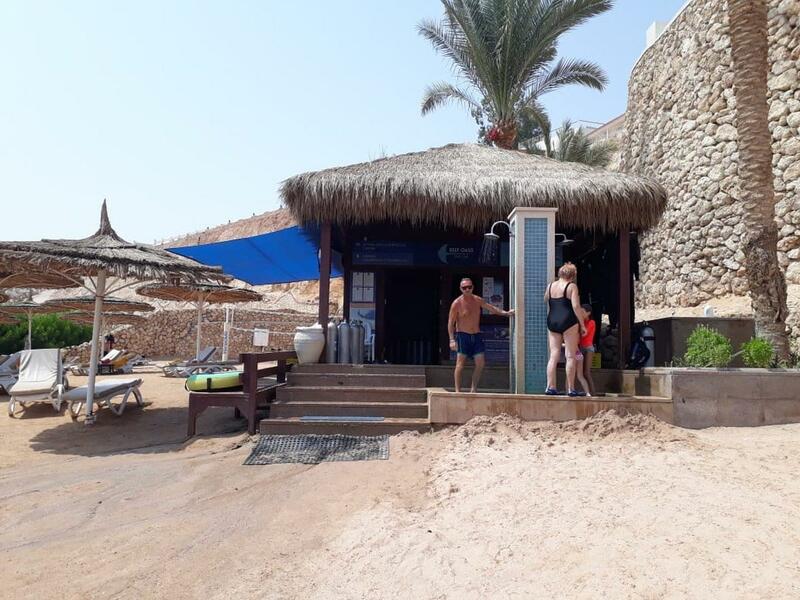 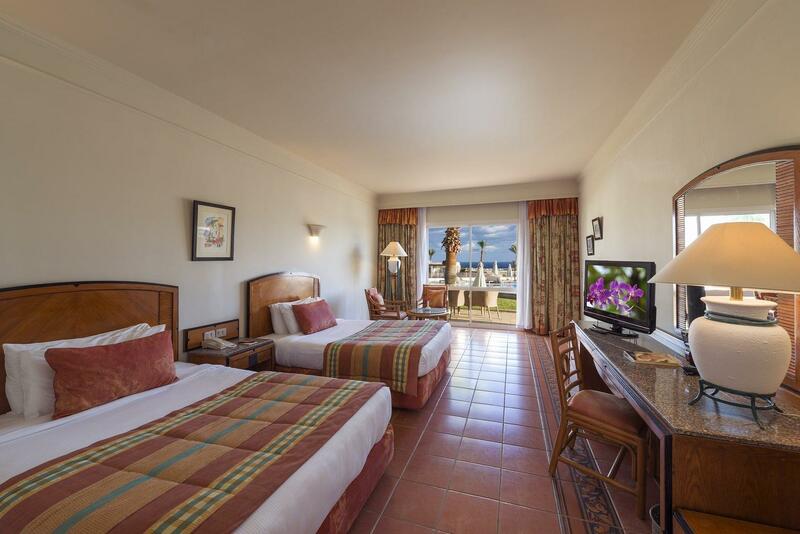 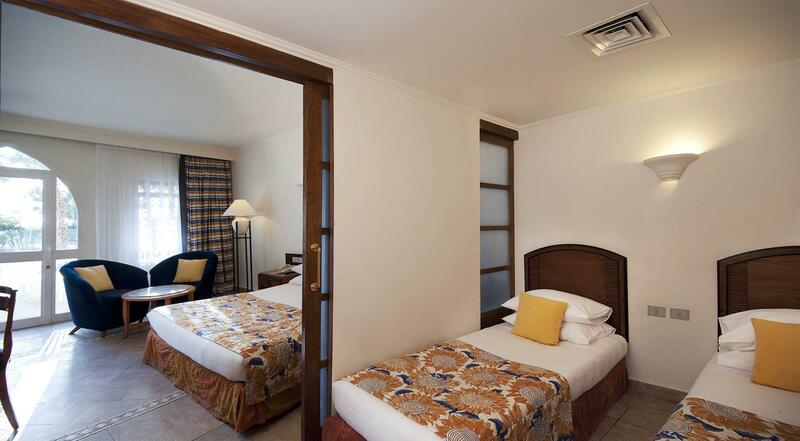 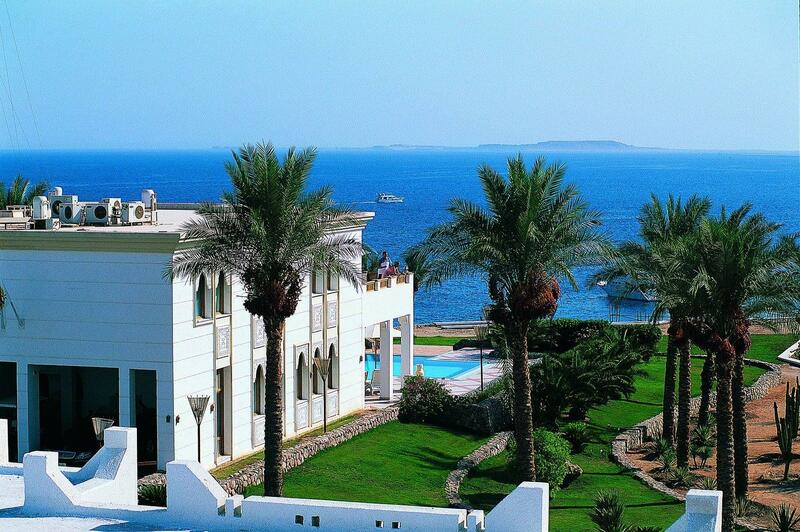 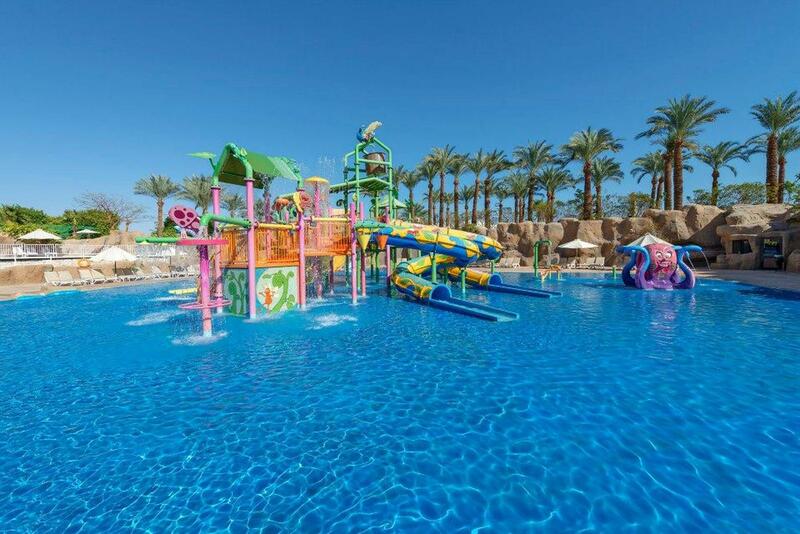 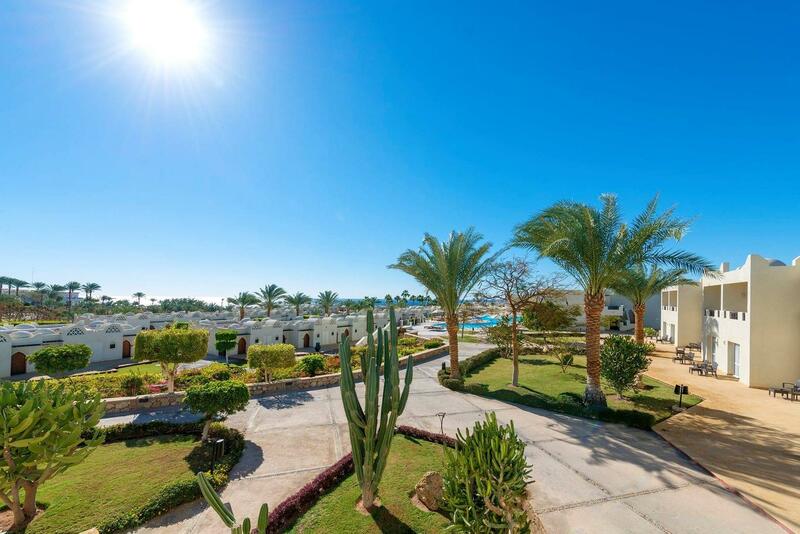 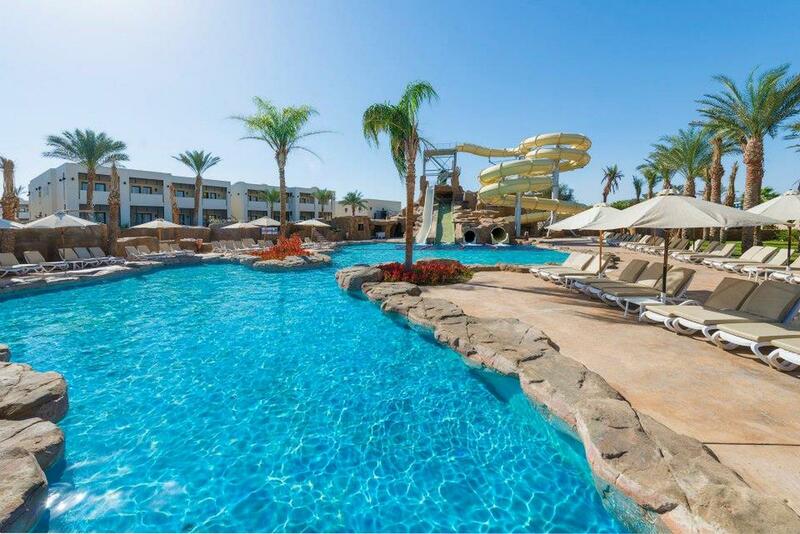 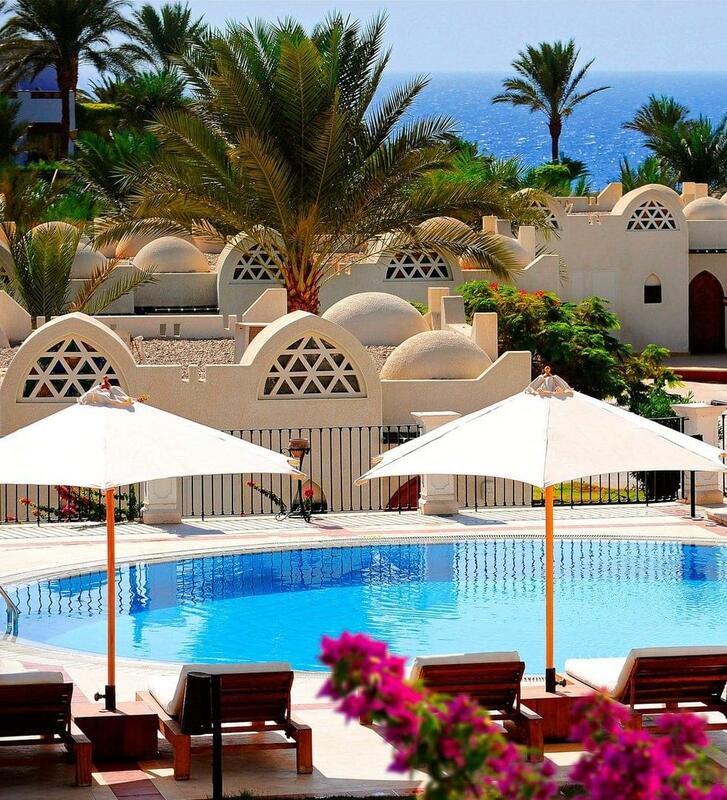 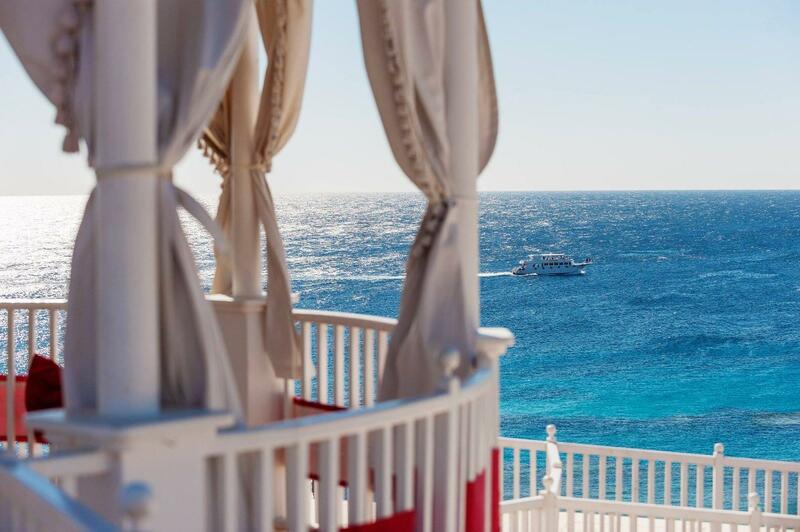 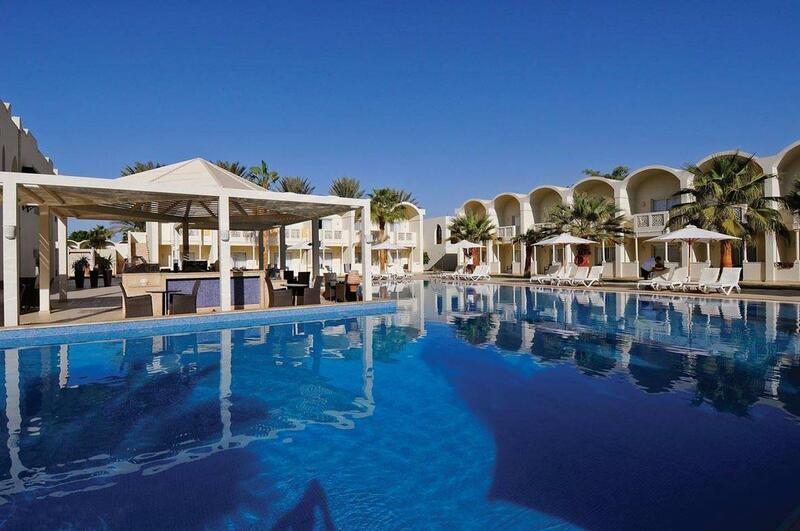 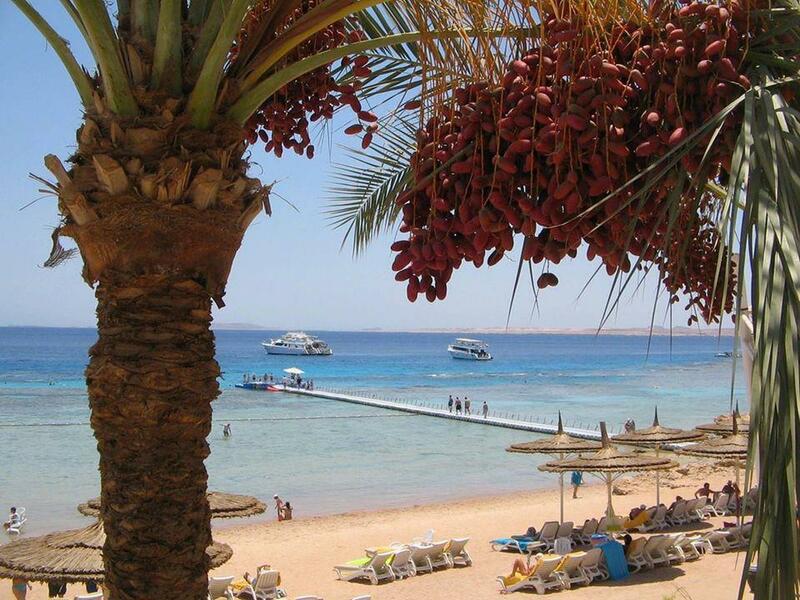 Reef Oasis Beach Resort is a 4* resort located on Gold Beach in Sharm El Sheikh. 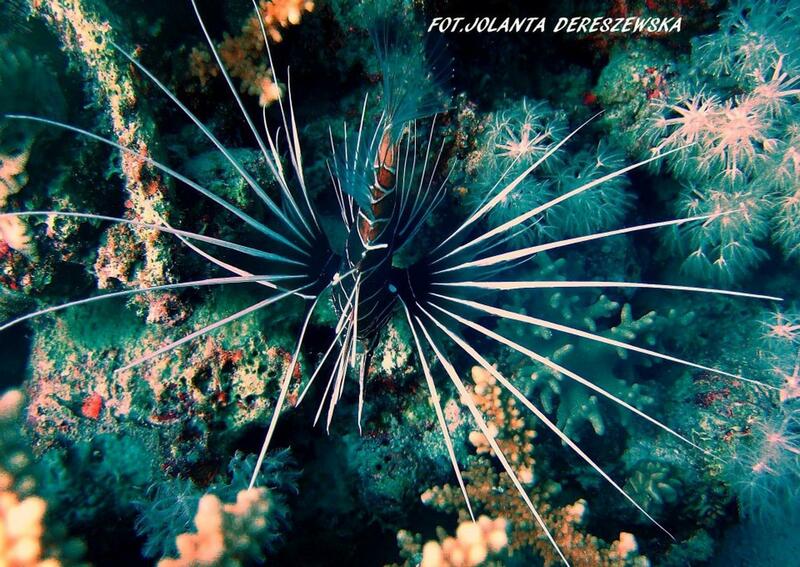 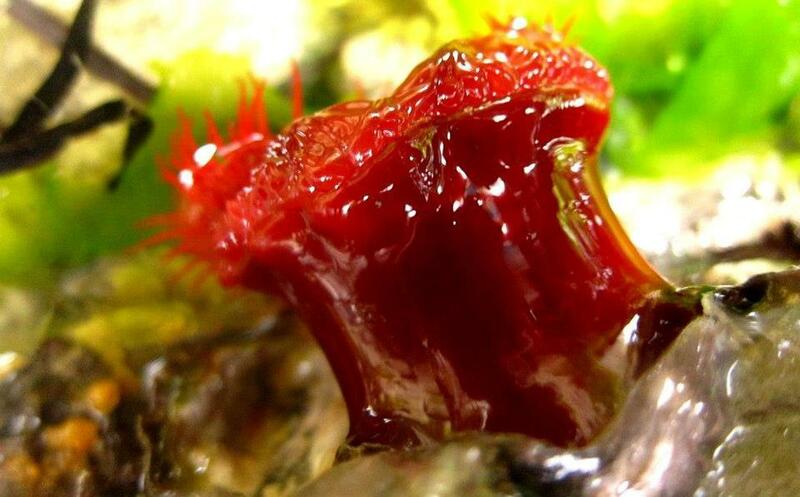 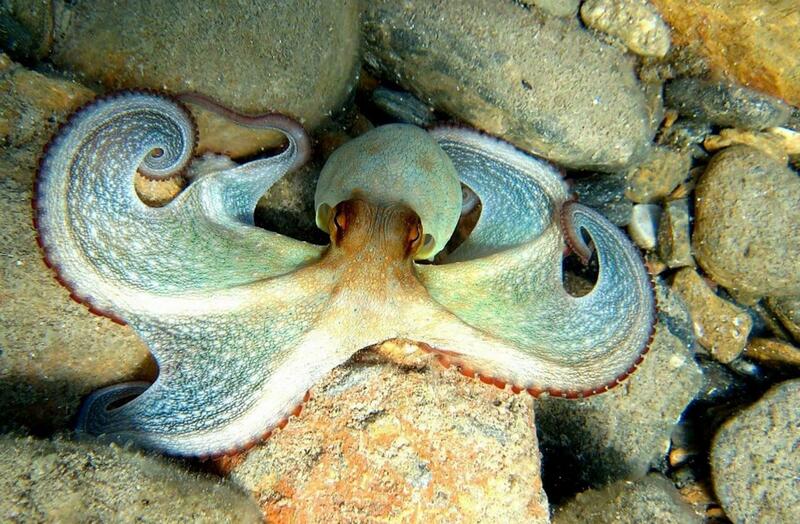 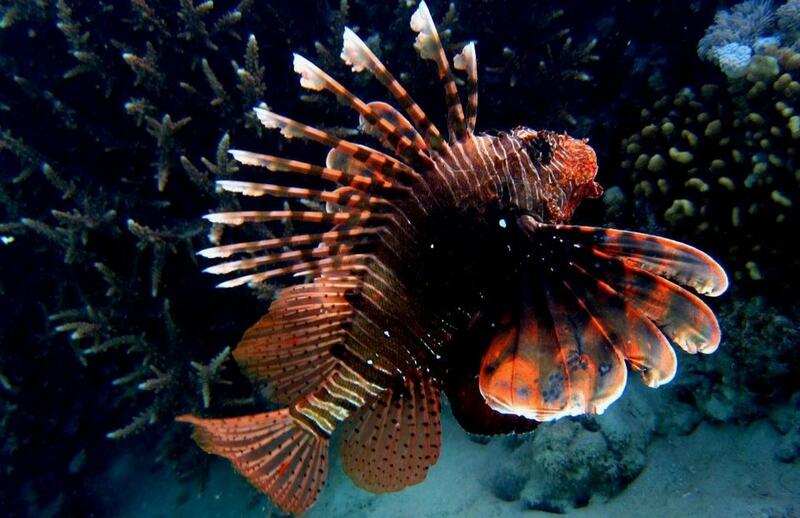 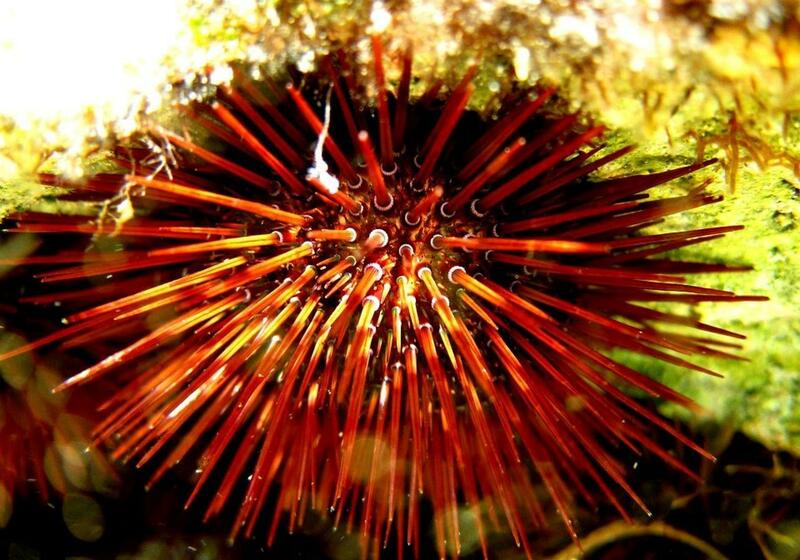 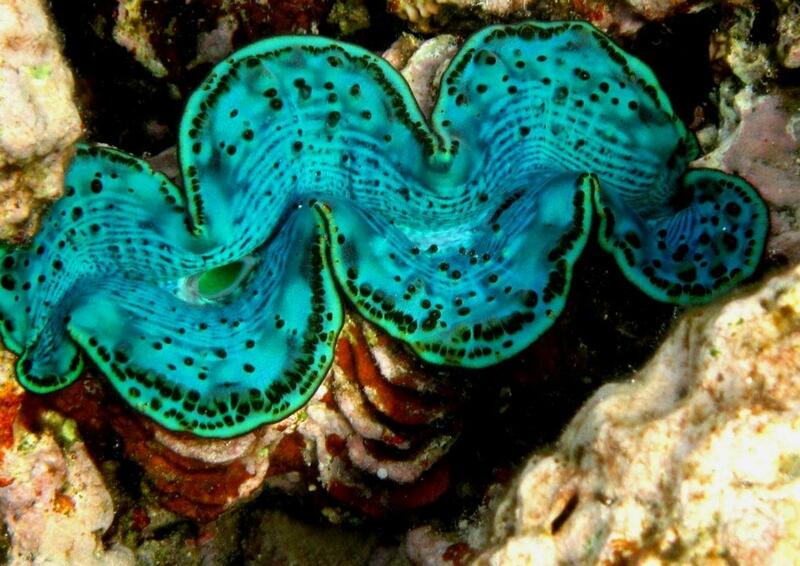 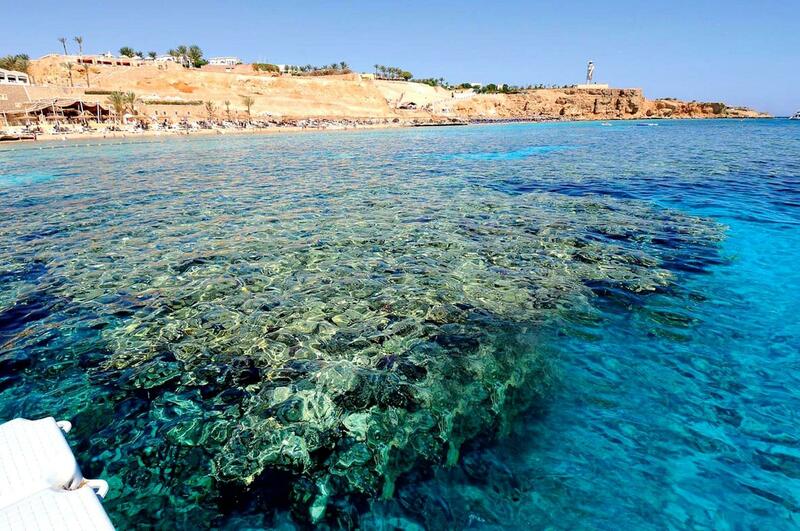 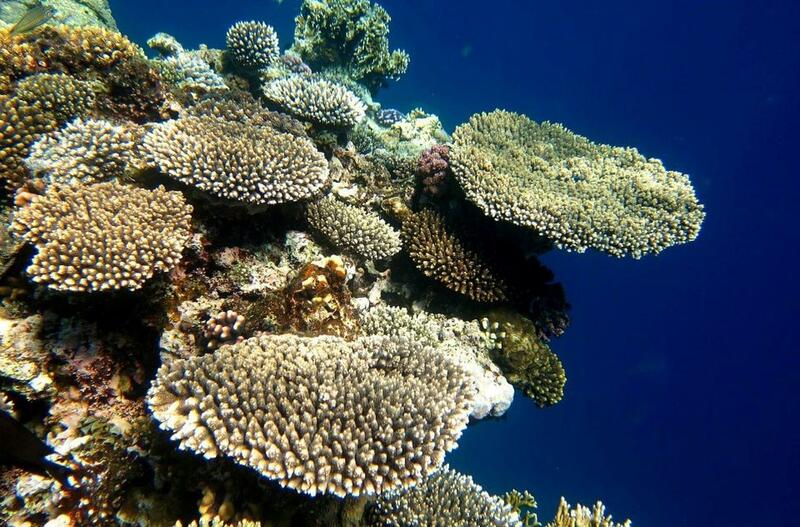 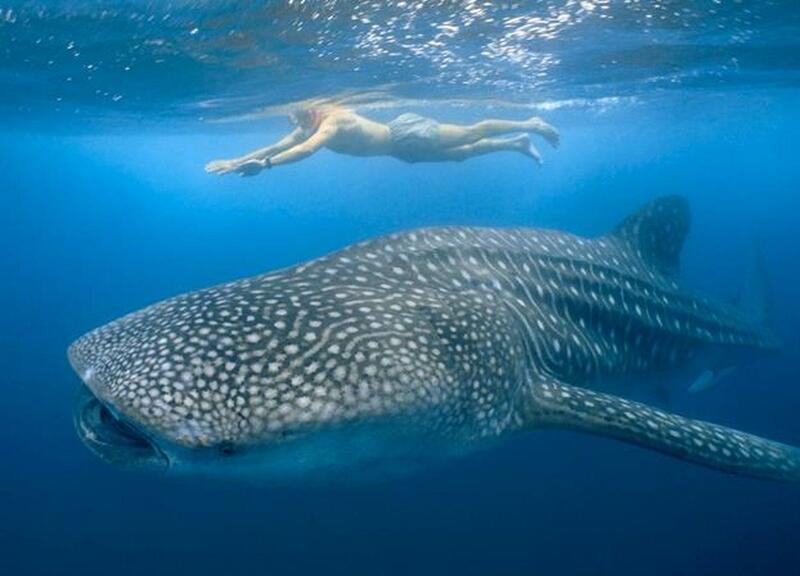 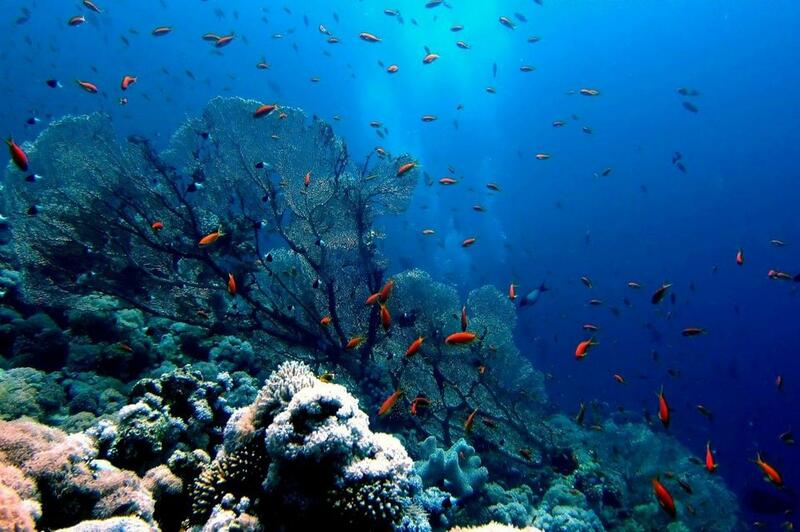 The Red Sea is famous for it's colorful coral reefs, clear turquoise waters and rich diversity of marine life. 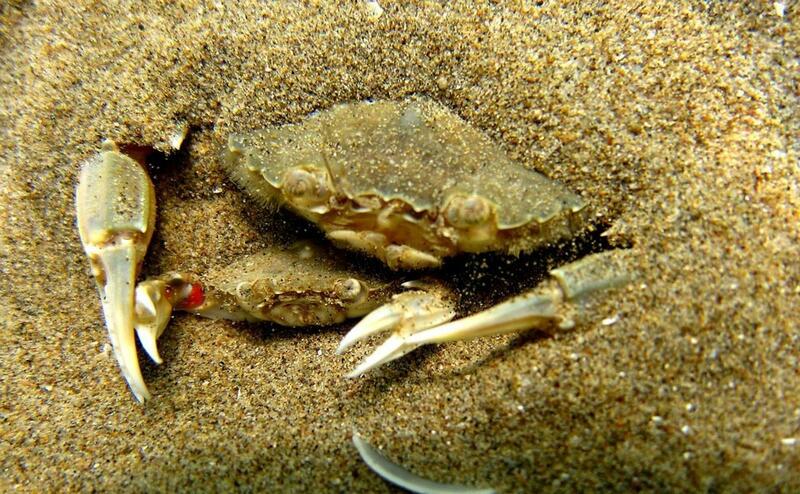 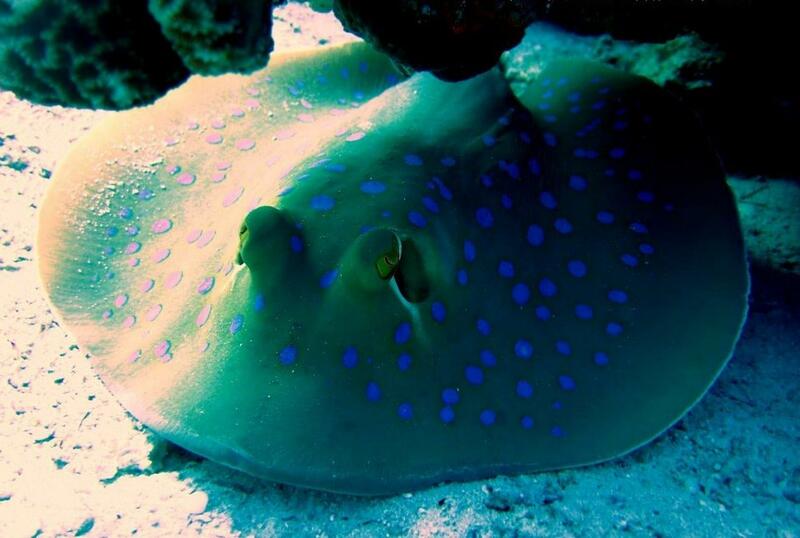 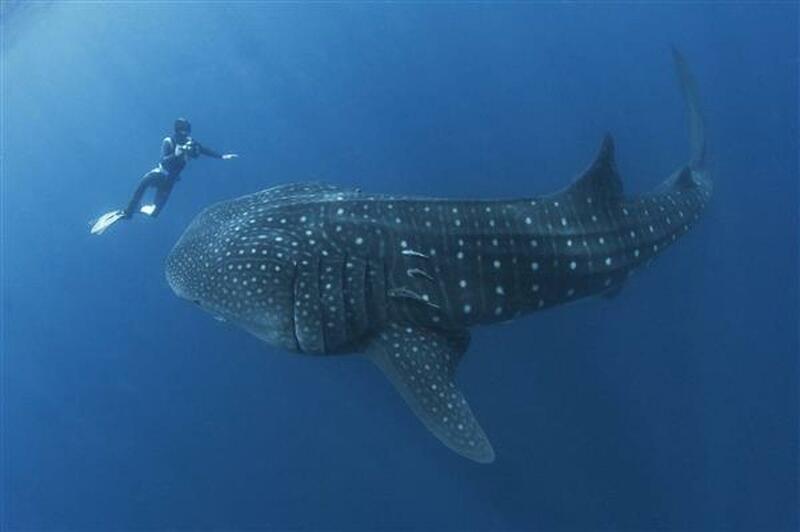 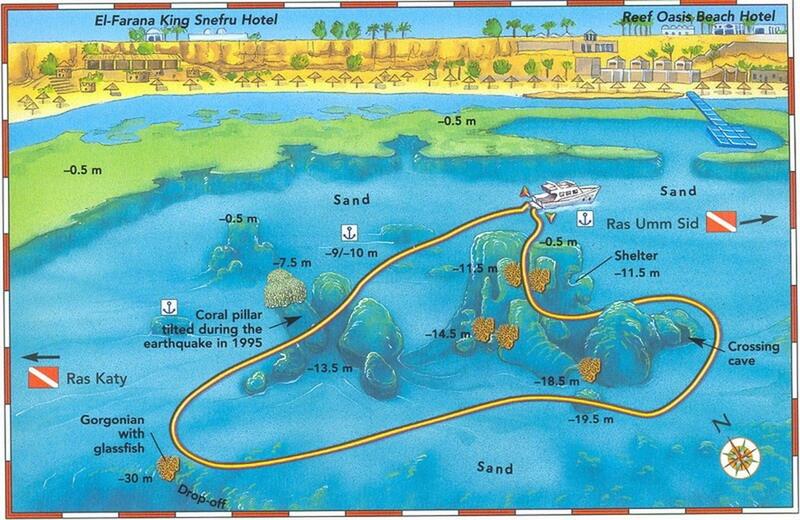 Look out for mantas and turtles, or visit nearby Ras Mohammed Marine Park and nearby wrecks. 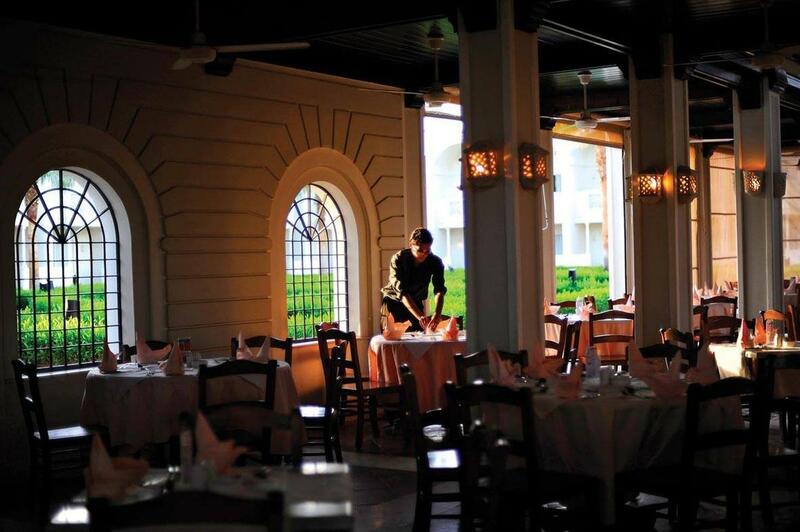 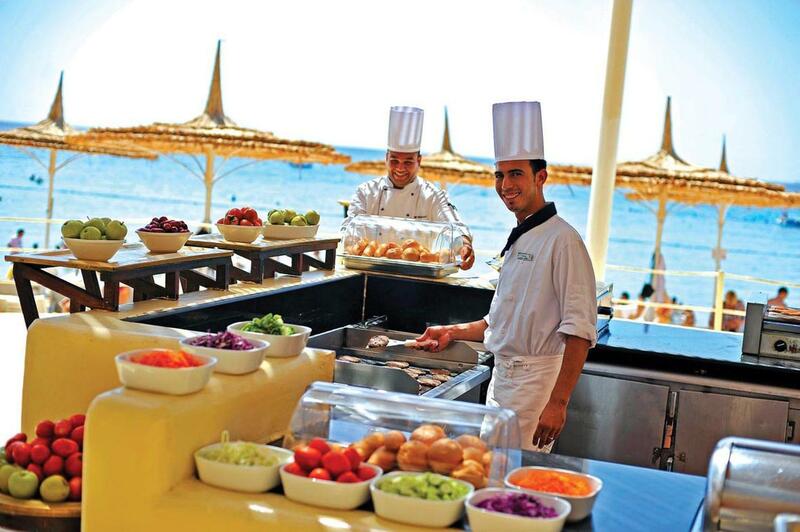 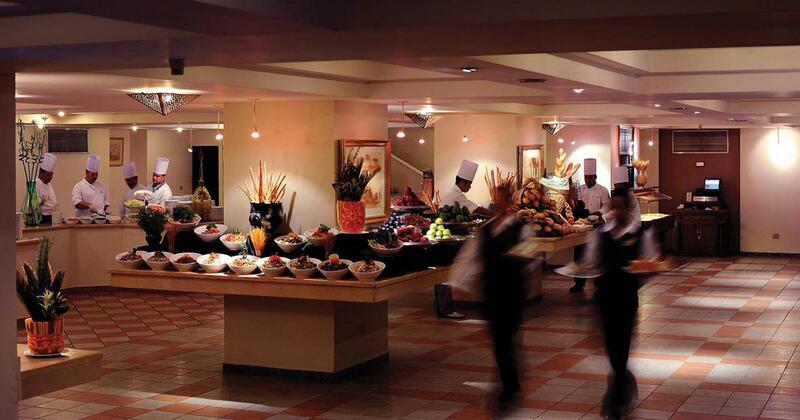 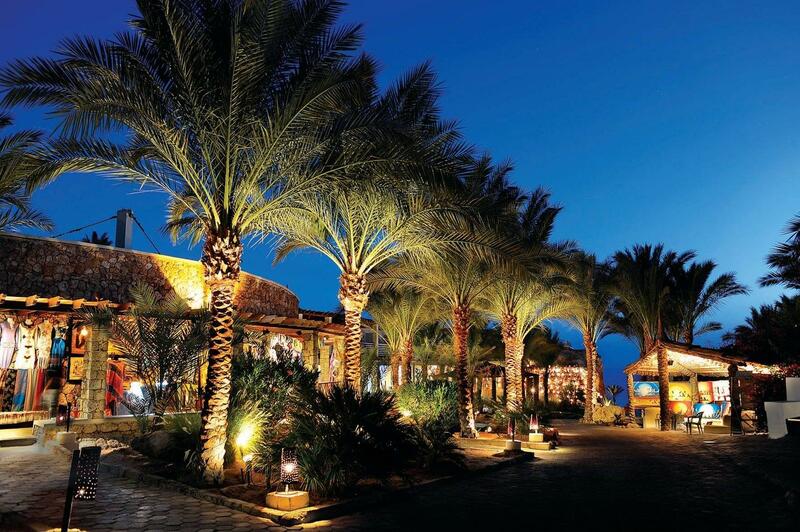 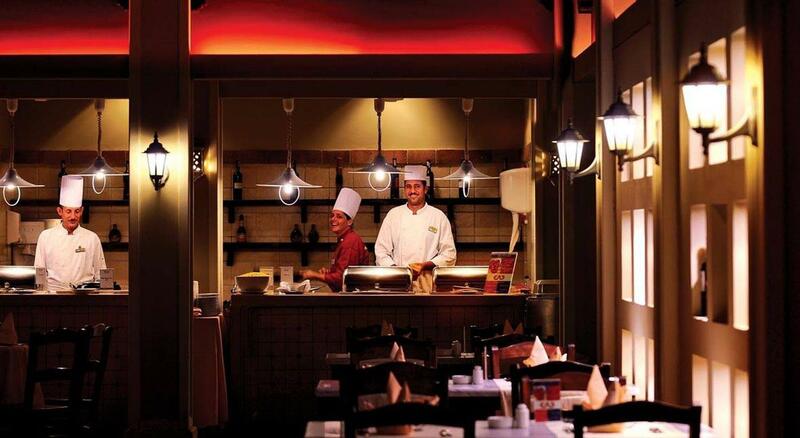 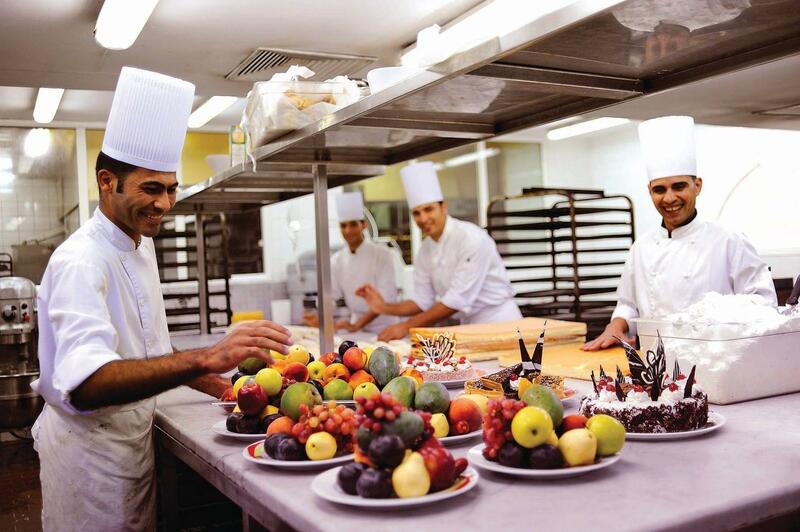 The resort is set within desert gardens and boasts 9 bars and 6 restaurants including 4 a la carte options. 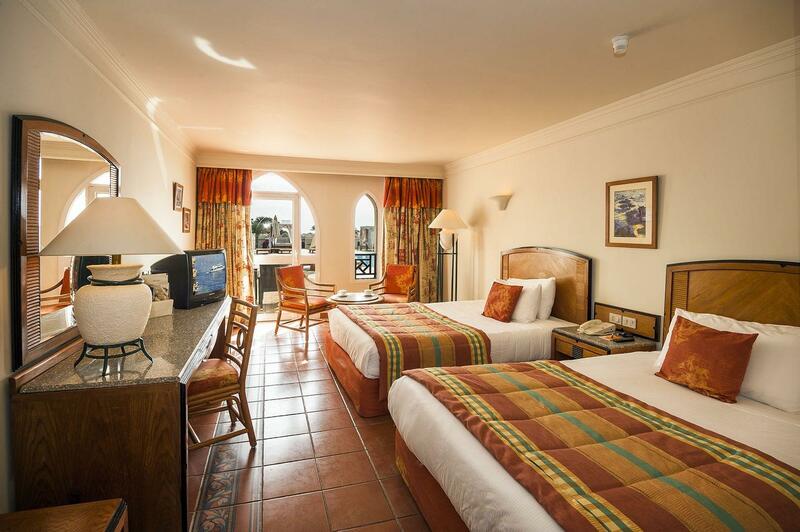 Facilities include a spa, games room, shopping arcade, 10 swimming pools, a sports pub and discotheque until 2am. 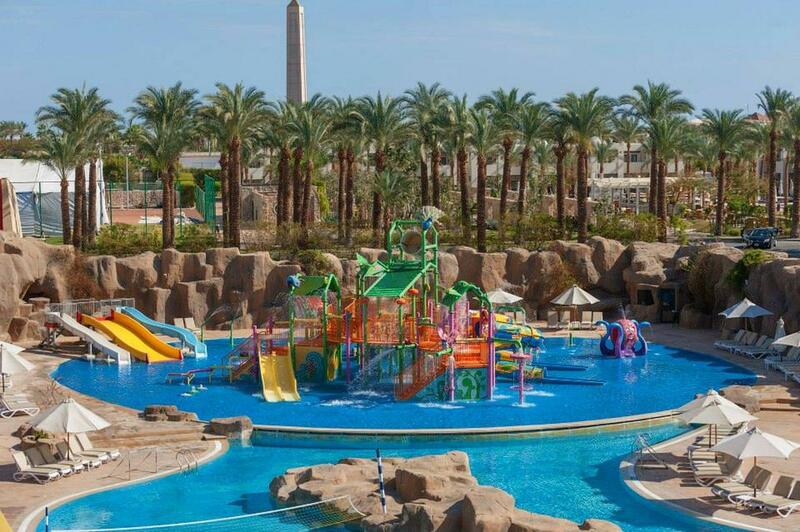 For the kids, there is a private kid's pool, mini disco, Aqua Park and kids club with sports, music and drawing. 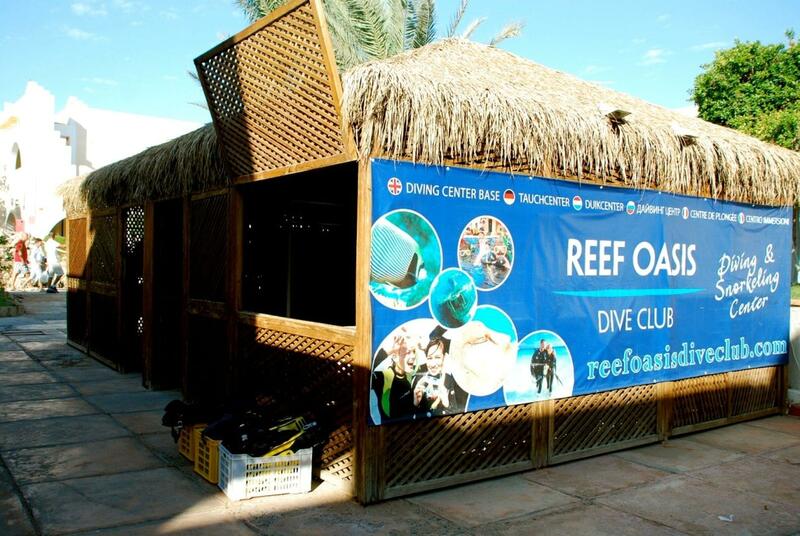 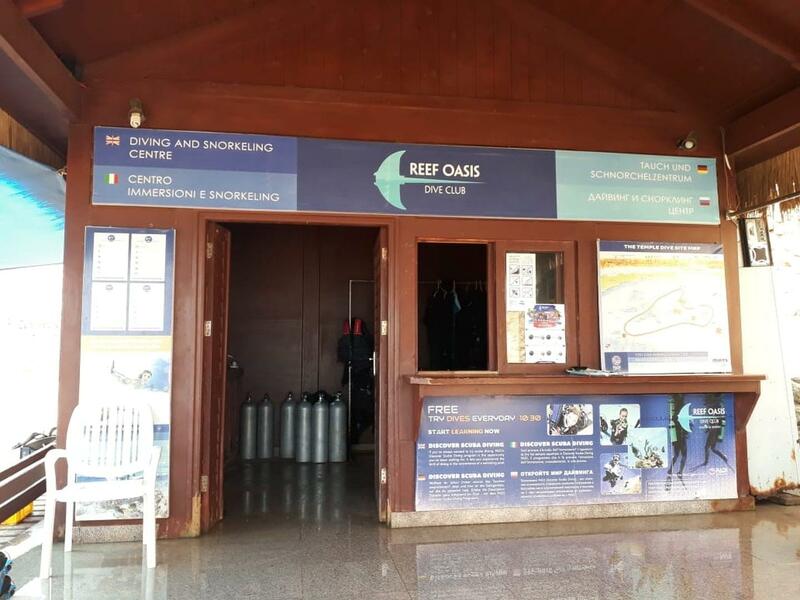 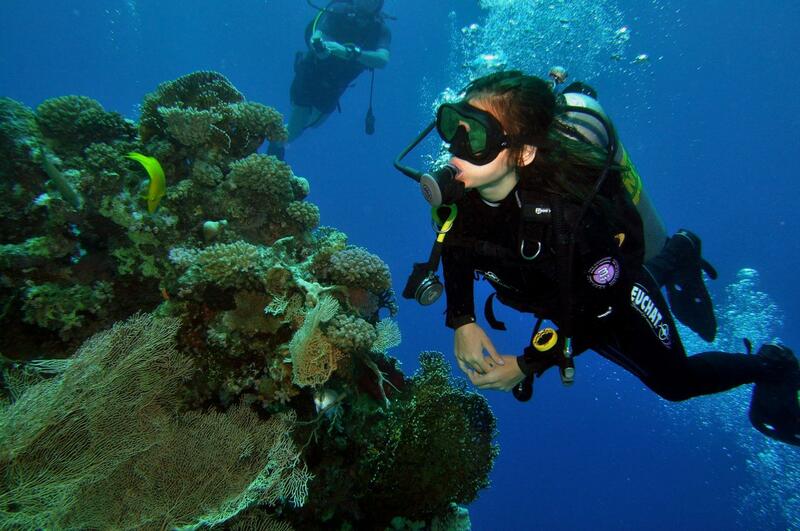 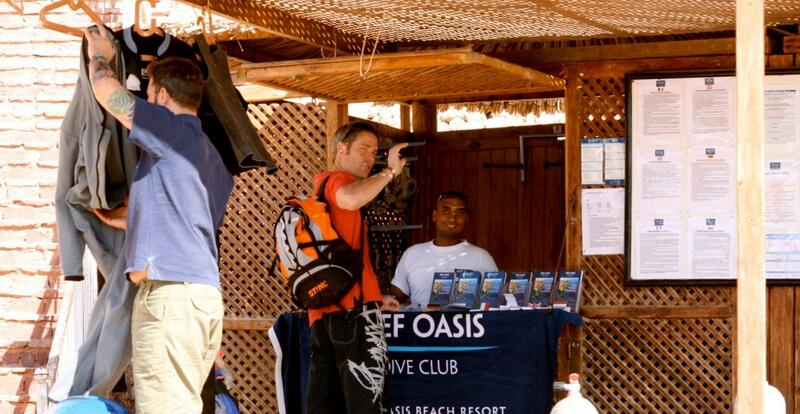 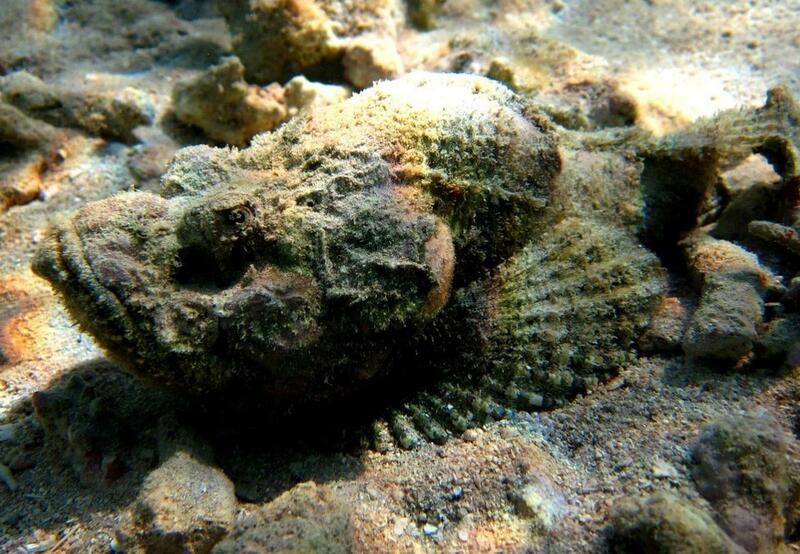 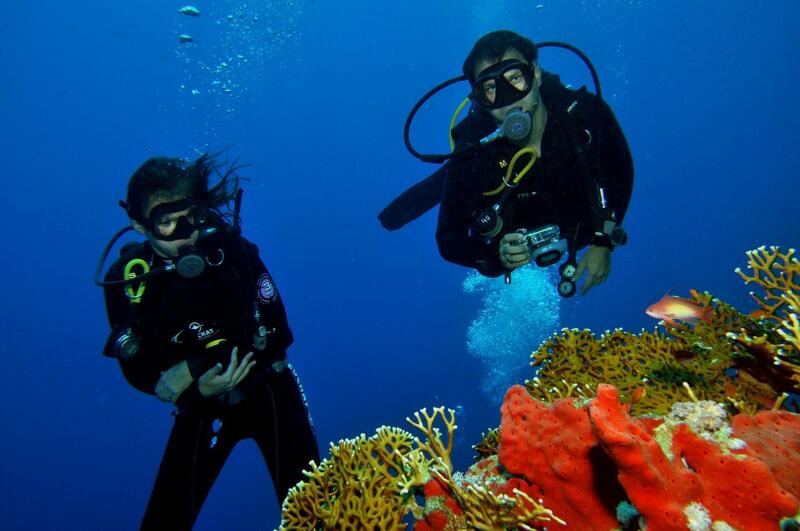 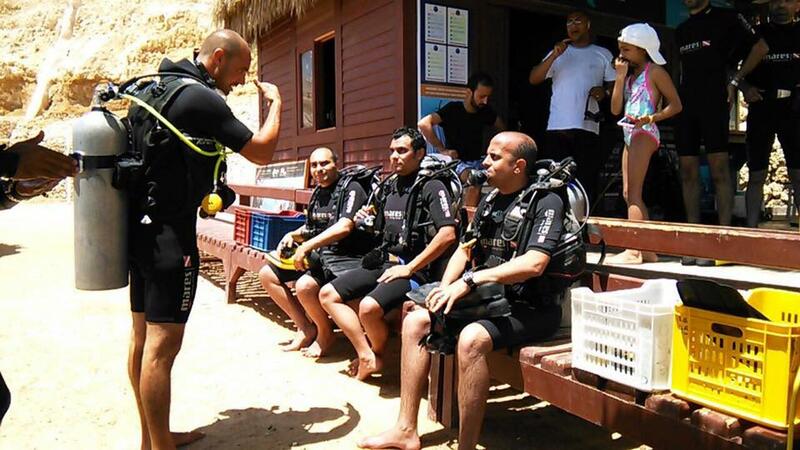 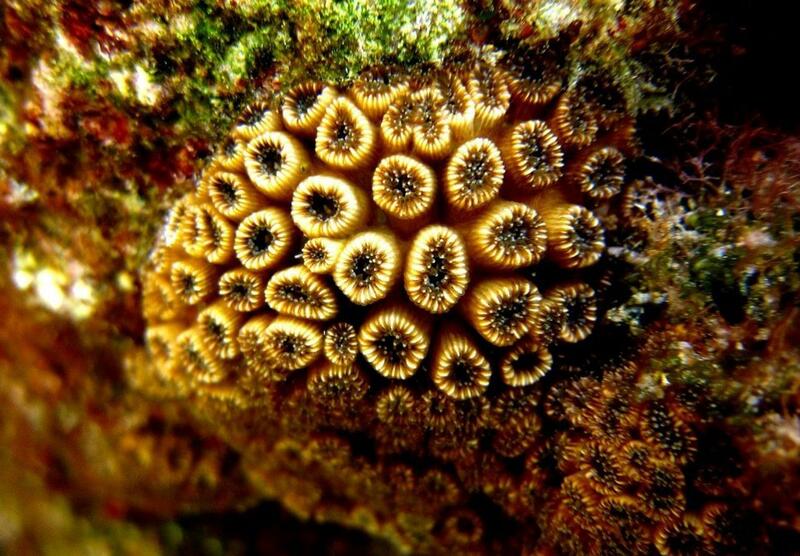 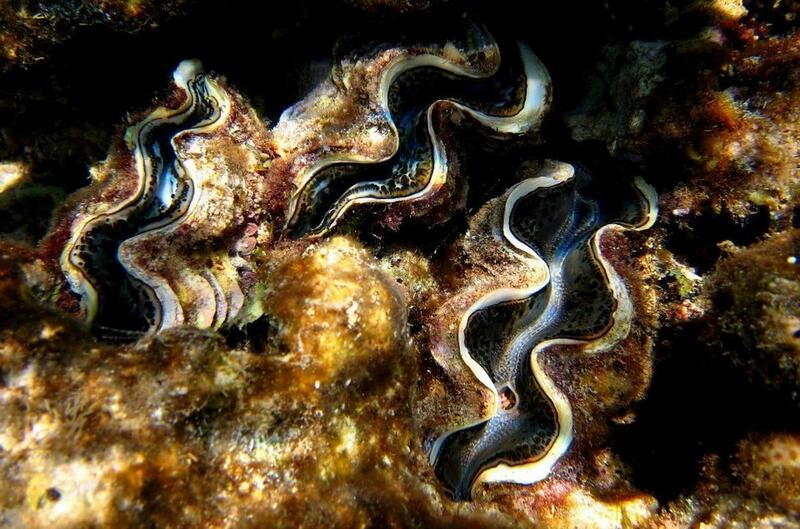 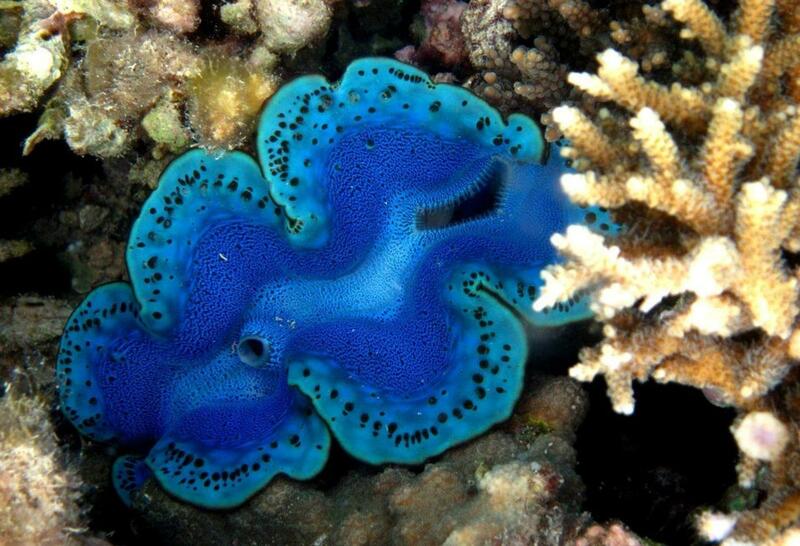 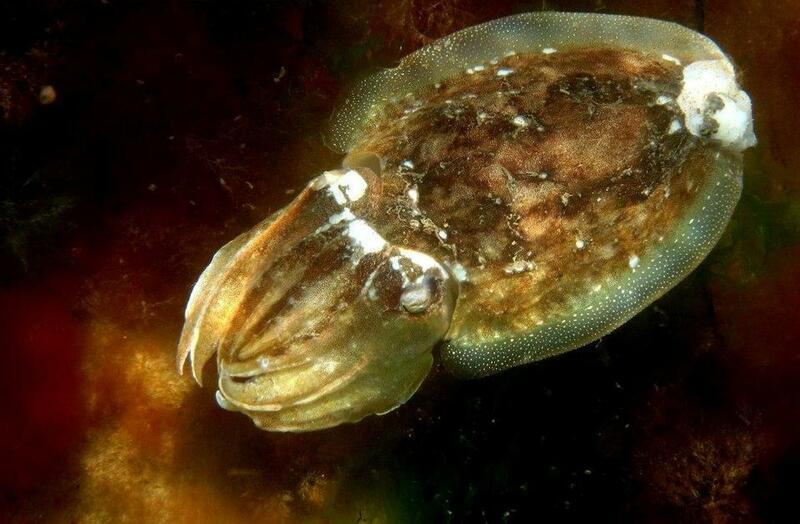 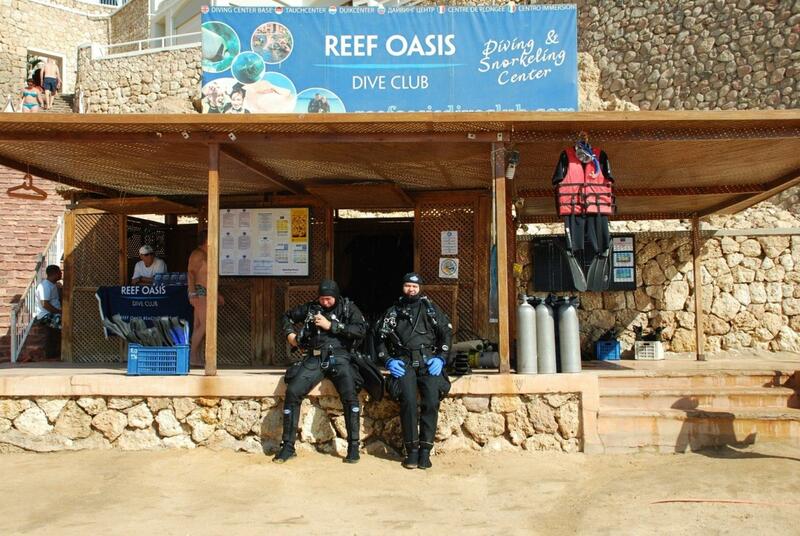 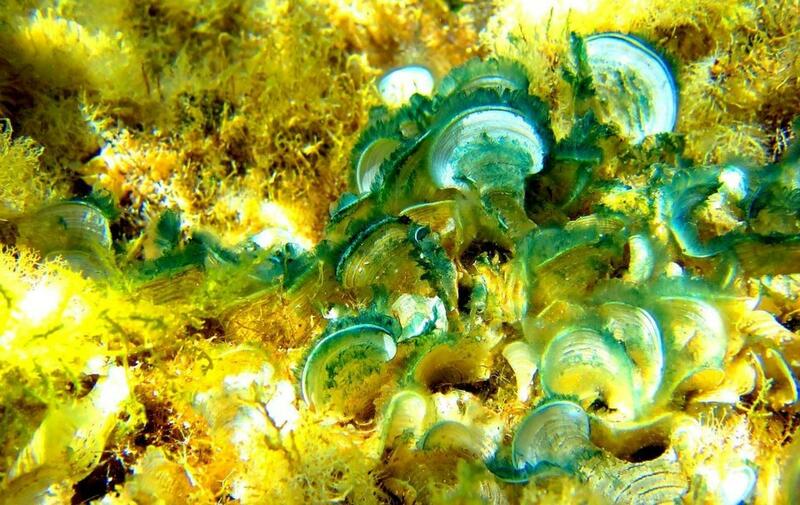 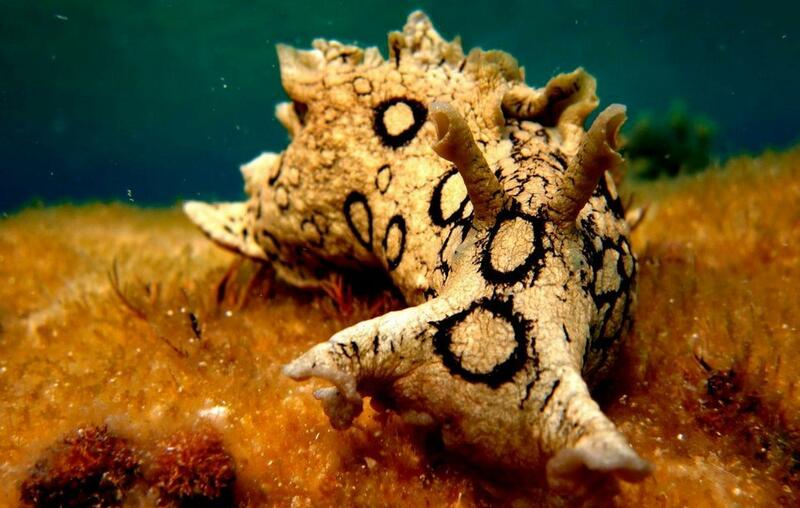 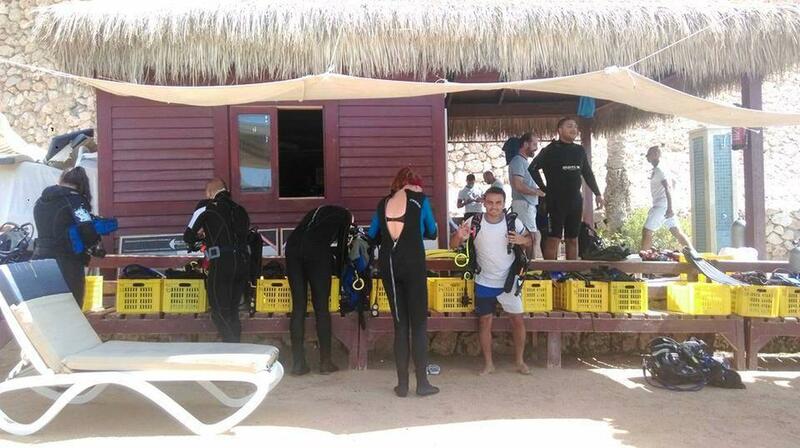 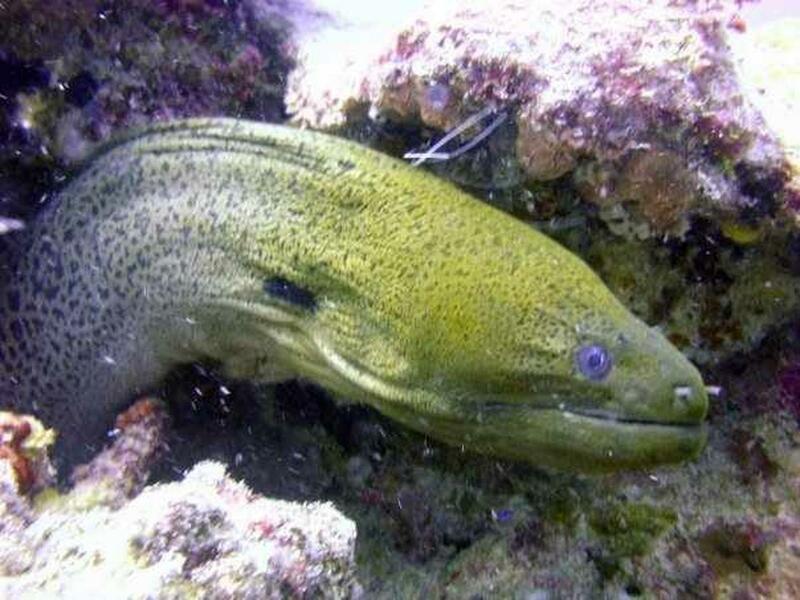 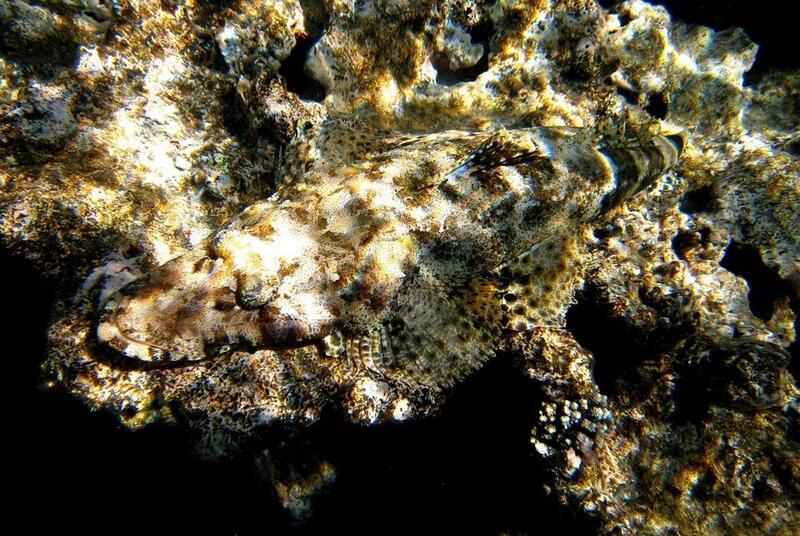 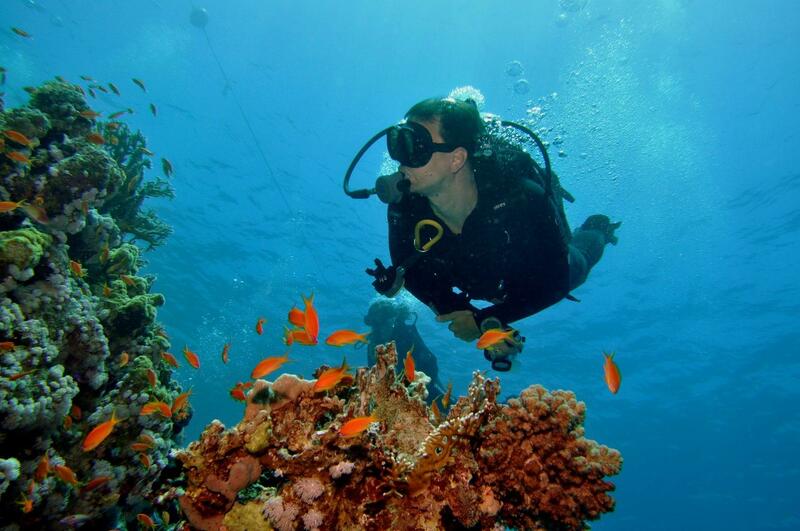 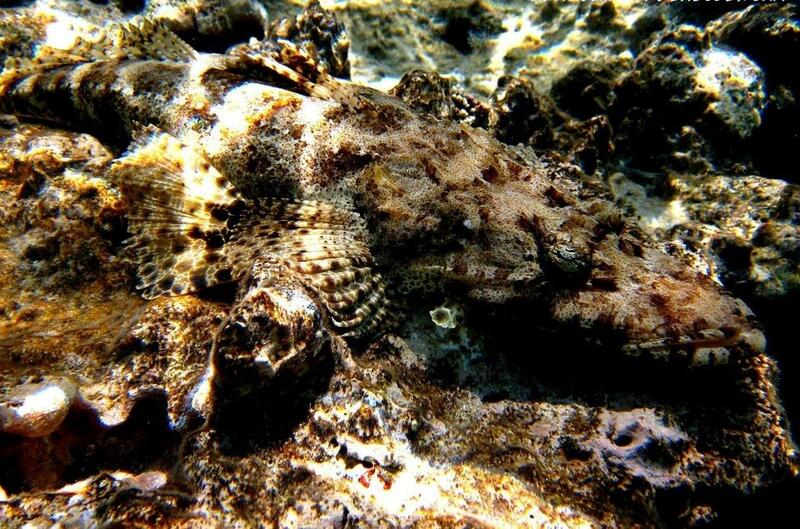 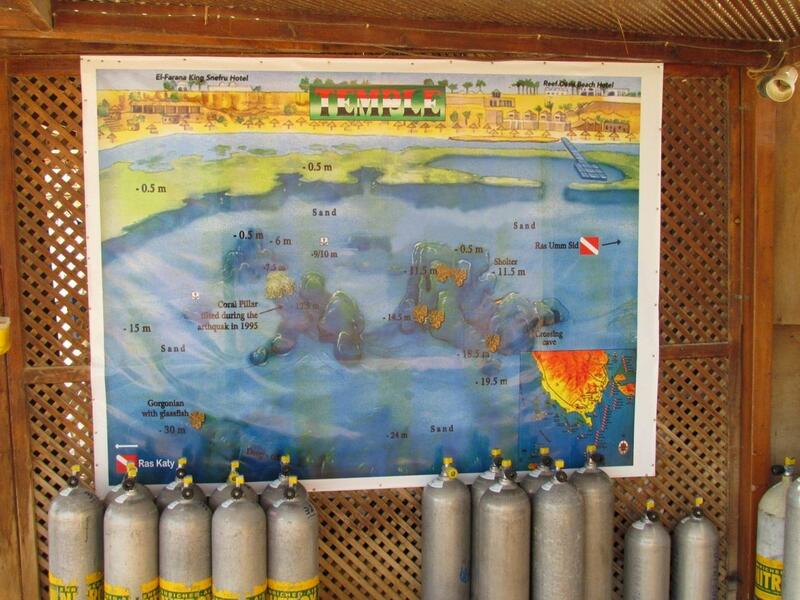 Reef Oasis Dive Club is a PADI 5* IDC located inside Reef Oasis Beach Resort. 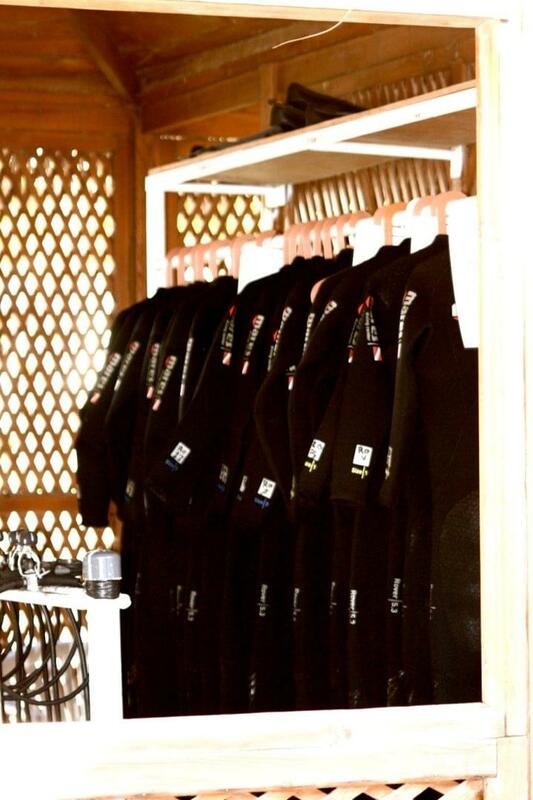 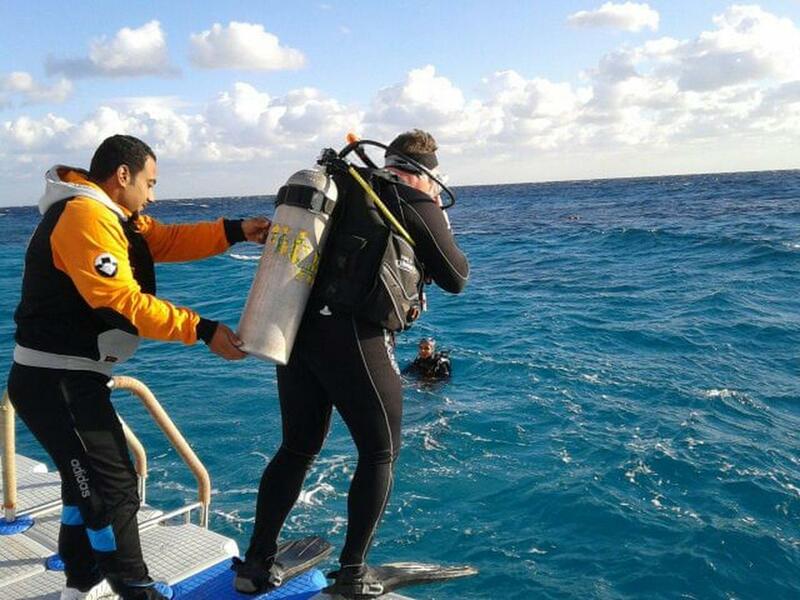 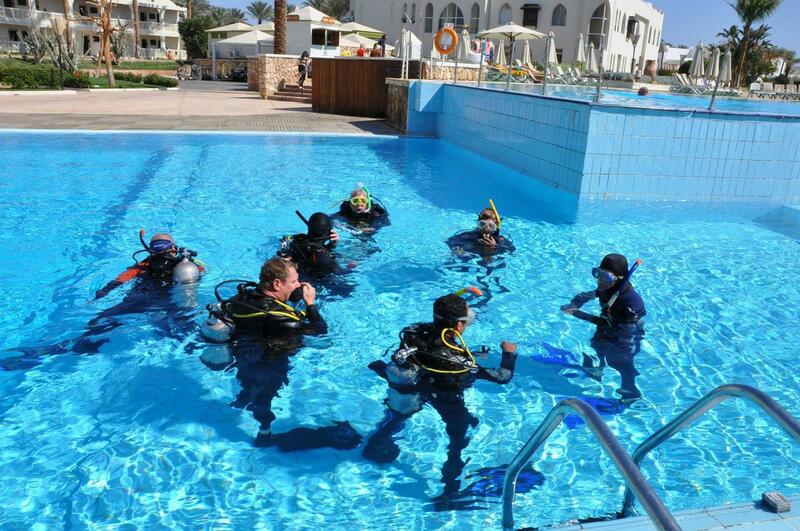 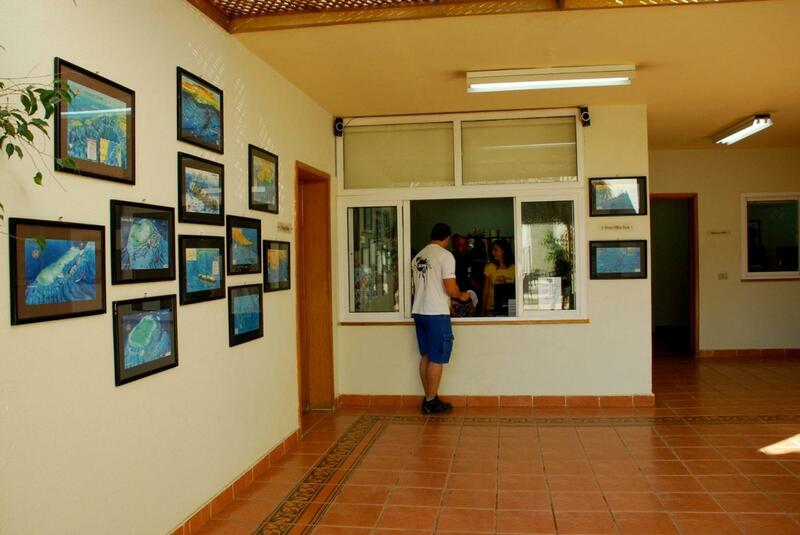 At the resort's entrance, you'll find the diving school with a dedicated training pool, classrooms and office. 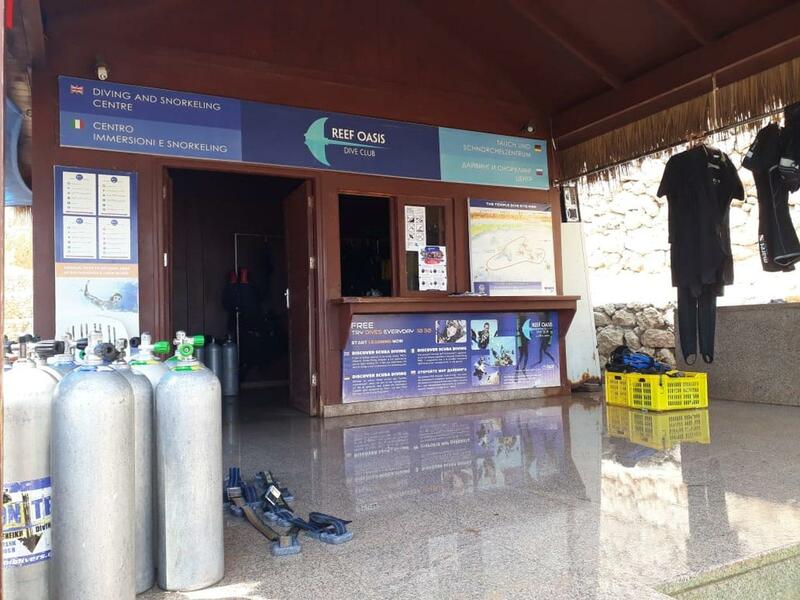 On the beach there is rental gear, storage space, rinse tanks and showers to service divers getting in and out of the water. 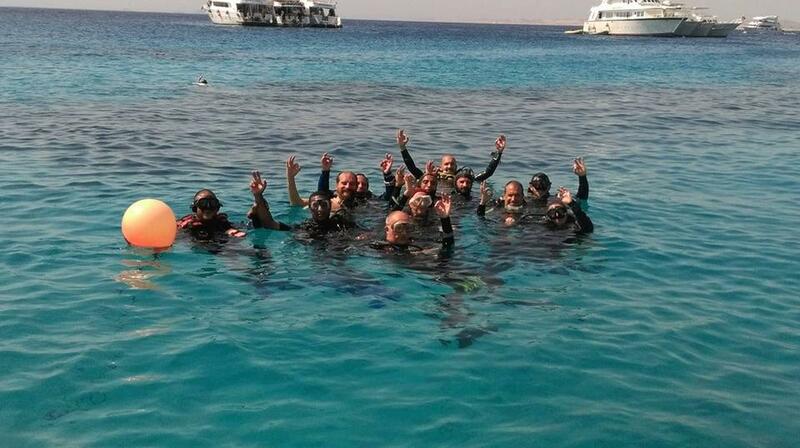 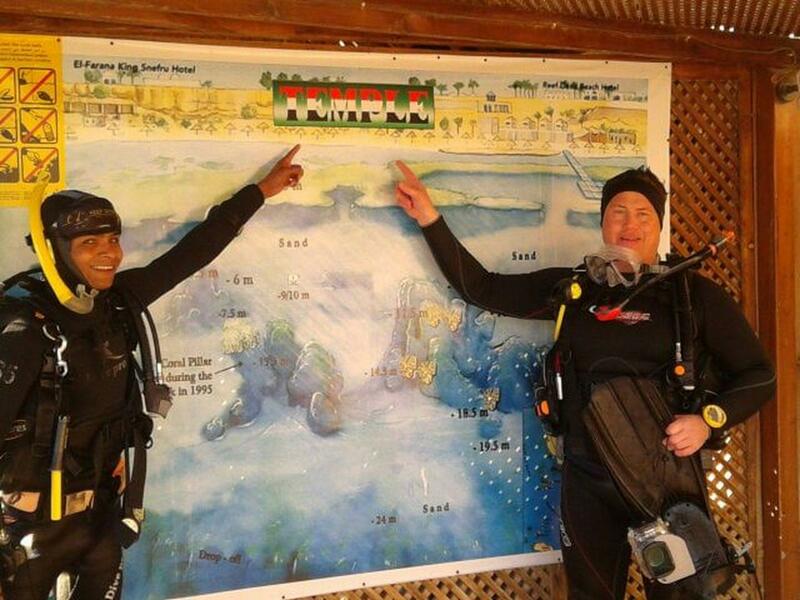 The dive center is in a great location in front of a stunning dive site, The Temple. 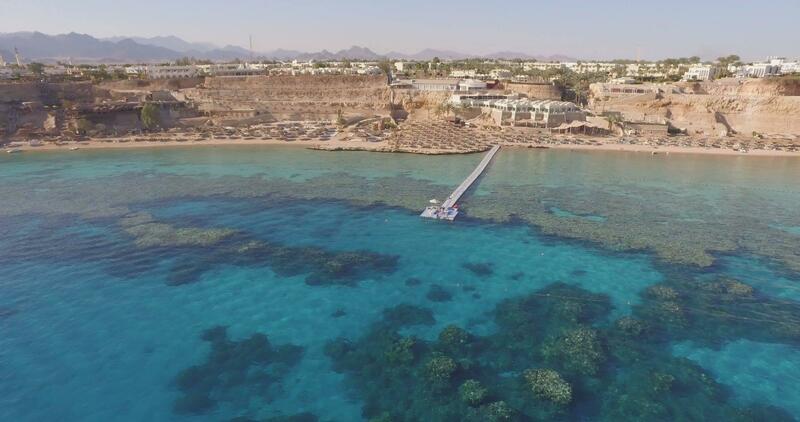 When others use boats to dive on this reef, you can jump straight in!